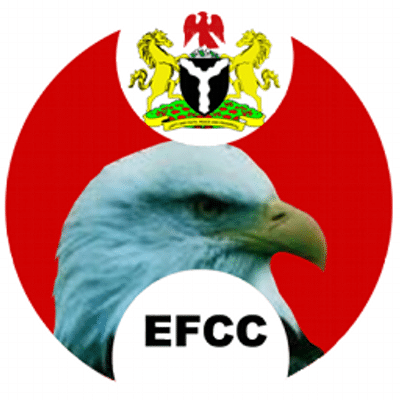 The Economic and Financial Crimes Commission, EFCC, has arraigned a former Chief Executive Officer, State House Medical Centre, Abuja, Dr. Fortunate Fiberesima, before Justice Peter. O. Affen of the Federal Capital Territory High Court sitting in Maitama, Abuja on a 6-count charge of money Laundering. EFCC’s Head of Media and Publicity, Wilson Uwujaren stated this in a press release issued by the Commission on Tuesday in Abuja. The defendant, who also parades himself as Fortunate David and David Thank God Fiberesima, was initially meant to be docked by the EFCC on March 7, when the trial judge observed that, “all charges are under the ICPC Act not that of the EFCC” and consequently ordered that the charge be either amended or transferred to the appropriate authority for prosecution. At the resumed sitting today, the defendant pleaded not guilty to all the charges preferred against him by the EFCC. Counsel to the defendant, U. B. Eyo, prayed to the court to grant his client bail on Liberal terms. He added that the accused has no previous criminal record and he would always be available for trial. Justice Affen ordered that the defendant should continue on the bail condition earlier granted him by the EFCC, but added that the defendant should submit his international passport to the court registrar. The case was, thereafter, adjourned to June 6, 2017 for commencement of trial.